The easy to use, simple to set-up, no fuss WiFi solution designed for hotels, motels, campgrounds, backpackers, lodges, cafes, restaurants, marinas, holiday houses, apartment blocks or any business or individual wanting to offer free or paid WiFi. 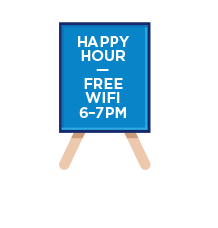 Bring in more customers by setting up a hotspot and offering WiFi at your business. Buy a hotspot directly from us, or download our wireless hotspot firmware and set up your own.  Zappie hotspots come with a three year warranty and can be setup in just a few minutes. You simply plug the hotspot into your modem and switch it on - easy! Our hotspots cost $229 including GST and delivery in New Zealand. They have an indoor range of 30 - 50 metres and an outdoor range of up to 200 metres. 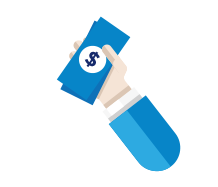 You can sell vouchers to your customers at any price - all of the revenue goes to you! Vouchers are free to print, with no limits on quantity. They're data based and are available with or without time limits. 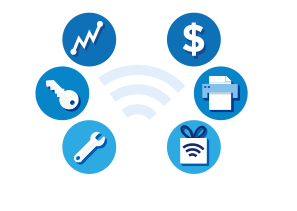 When customers purchase WiFi online, you'll receive revenue for 50% of the megabytes (MB) they use at your WiFi zone. So, if a customer buys a pass for $20 and uses half their MB with you ($10 worth), you'll receive $5. Prepaid account top-ups are $5 per 500MB, $10 per 1GB etc with no time limits. Standard passes begin at $10 for 1GB. You as the operator can set these prices to any level you want to charge, eg 10GB for $10. Our secure system is safe from hackers and other internet threats. 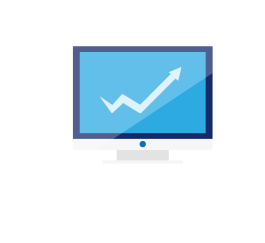 We also guarantee all revenue generated from online credit card transactions. 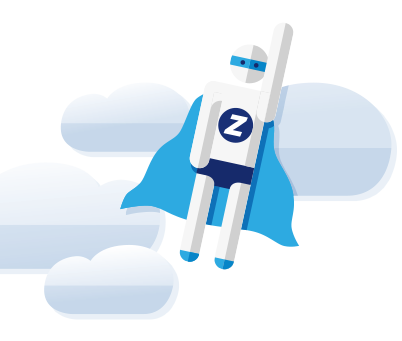 By using a safe system like Zappie, you'll reduce your liability risks and running costs. Feeling generous? 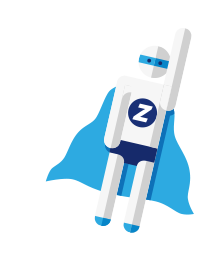 With Zappie you can specify an amount of data to be free per device, for every 24 hour period. You can also specify certain times and days that free WiFi is available. Once the free WiFi quota is used, guests can purchase extra access.